Housed in a beautiful landmark building, the sophisticated Lucerne Hotel New York is known for its European-inspired charm and decor. 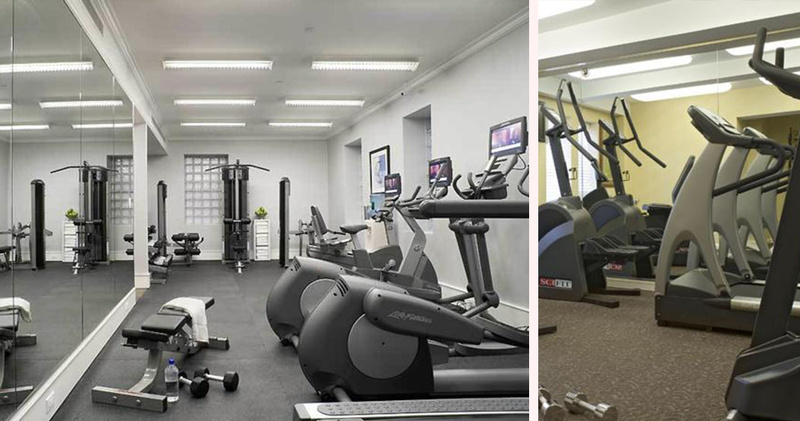 Dating back to 1904, Lucerne Hotel New York is located in a landmark building in the Upper West Side, just a short walk away from Central Park, the Lincoln Centre and Riverside Park. Hotel Lucerne New York combines sophisticated elegance with European charm to provide an elegant urban retreat for its guests. 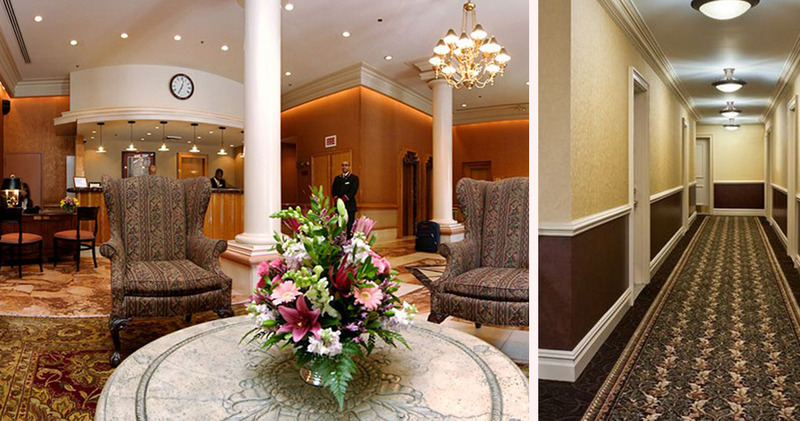 Complementing the architectural magic of the restored landmark building, the hotel lobby has a classic and inviting style. This is a luxury boutique hotel that offers its guests warm hospitality. Each evening, the hotel hosts a wine hour during which guests can unwind, socialize and enjoy a glass of fine wine. The guestrooms at Lucerne Hotel New York are spacious, stylish and sophisticated. 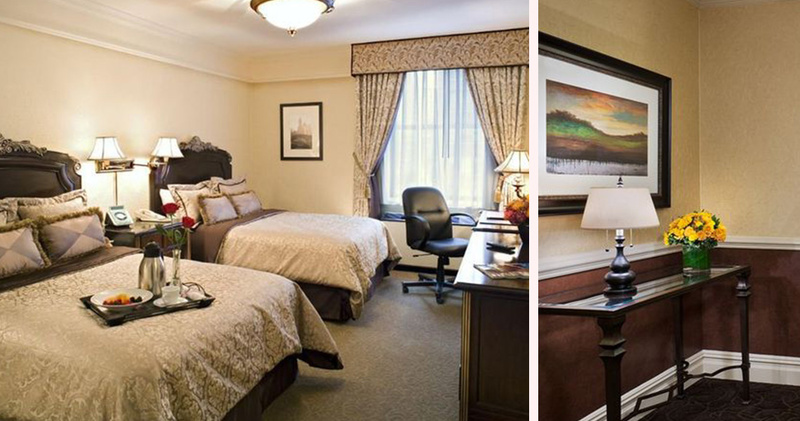 The rooms feature attractive decor, an inviting bed with an ornate headboard and a custom designed desk and dresser. With a range of luxury amenities, each room at the Lucerne Hotel New York comes equipped with a Sony Dream Machine, Keurig coffeemaker, an assortment of gourmet teas and coffee and spa treatments all within the comfort of the room. The spacious bathrooms are tastefully designed and feature a shower bar, luxurious marble bath and high-end bath products from Aveda. 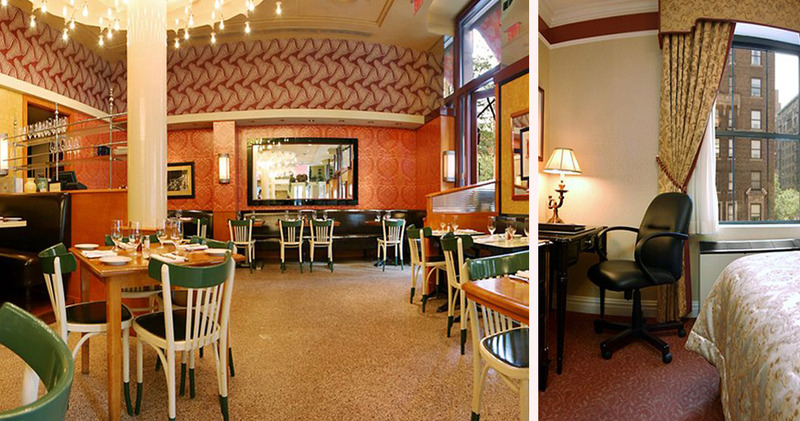 Lucerne Hotel New York is home to Nice Matin, a sophisticated restaurant serving French and Mediterranean cuisine in an open, airy and relaxed atmosphere. Chef Andy D’Amico serves a Riviera-inspired cuisine with bold flavors and classic ingredients. Upper West Side has a relatively slower pace, beautiful tree-lined streets, stately brownstones and appealing parks. The main attraction for visitors in this neighborhood is Central Park, which is perfect for a walk or a picnic any time of the year. Being based in the Upper West Side area offers easy access to some excellent cultural institutions like the Museum of Arts and Design, American Museum of Natural History and the New York Historical Society. The neighborhood offers several excellent dining options such as Per Se, Jean-Georges and Bar Boulud. Visitors will find iconic attractions like the Lincoln Center Complex, Cathedral Church of St. John and Riverside Park in the Upper West Side.